Have you been in those kind of situations when a thousand thoughts run through your head but you do not know how to structure them or explain them comprehensively? After some time, all great ideas fate and the resentment grows. You cannot remember what it was that was striking your mind. For cases like these, there is a helpful tool to collect ideas and to illustrate them: mind maps. Mind mapping was invented by the psychologist Tony Buzan during the 1970s as an auxiliary to put thoughts and ideas vividly on paper. The principle is pretty simple: put your topic in the center and create categories and subcategories connected with the topic and illustrate the importance of single relations by emphasizing them. Use images as well as words. A mind map structures your thoughts and reproduces them vividly. It illustrates ideas and gives you a chance to hold on to them. Share great visions and concepts; structure your project comprehensively and focus on the important parts. 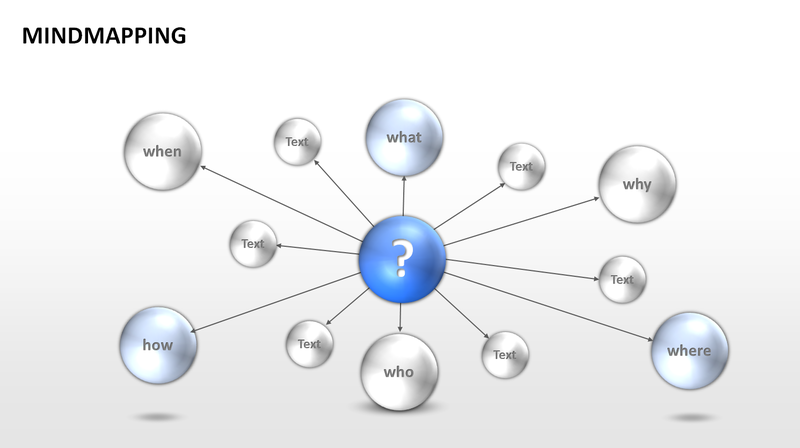 These are only some of the reasons why mind mapping as a very effective tool. Many times, we get the right idea in the wrong moment. Pen and paper are not at hand and our smartphone is out of energy. Situations like these prevent us from remembering those ideas. That is the reason why you should always carry pen and paper with you. This is a lot easier than going into your phone and look for the right app to use. Your notebook should be handy and suitable for any bag so that it will not bother you. This way you will be able to write down your thoughts at any time and you may already start a little mind map. This will be the perfect preparation for your actual mind map. When you have figured out the basic structure of your mind map, start with the main part. 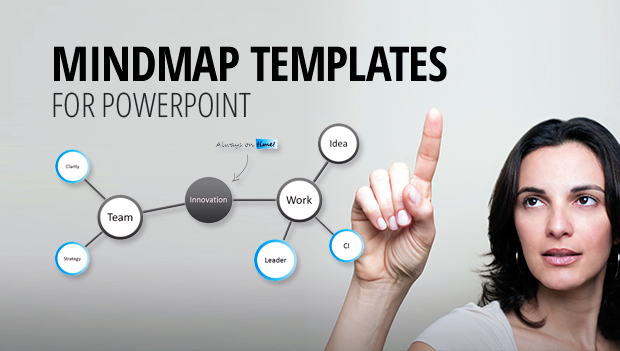 Benefit from the PowerPoint software and create a mind map in PowerPoint. Find pre-designed mind-mapping templates in our online shop which can be edited easily and have an aesthetic outlook. 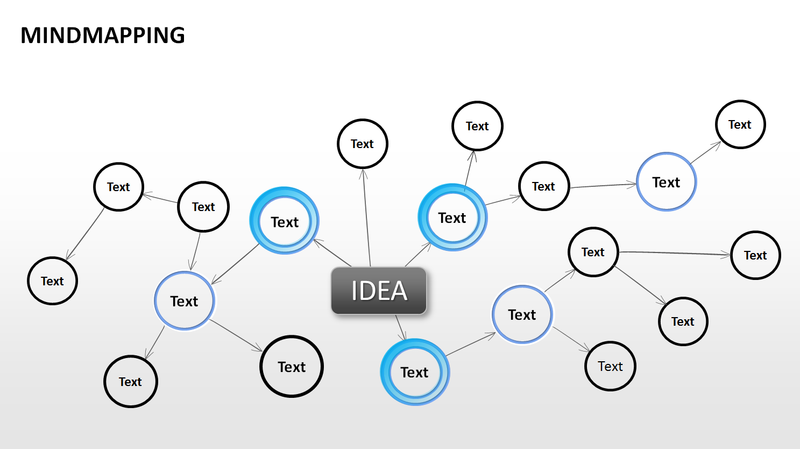 We developed a presentation set which offers a variety of options to create vivid and powerful mind maps. All elements and graphics can be edited in shape, size and color. 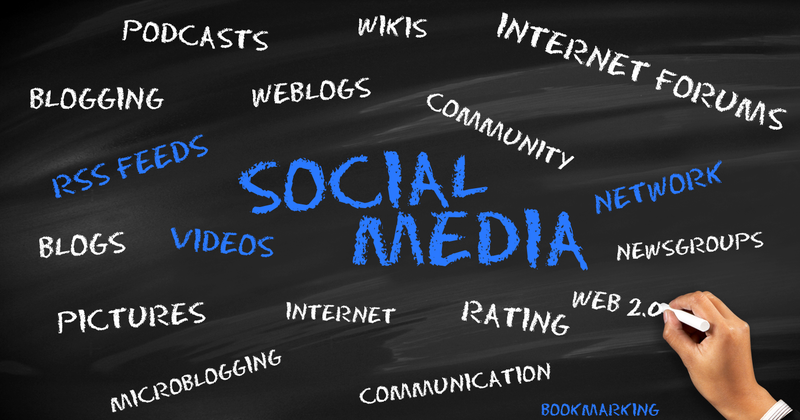 Manage categories and subcategories according to your professional requirements. Enjoy your mind-mapping!